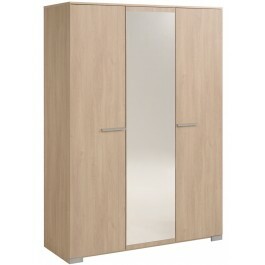 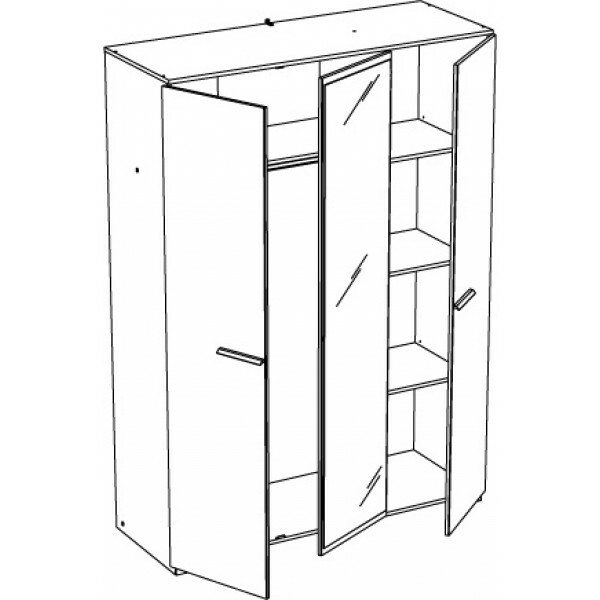 Lots of storage space is the primary feature of this gorgeous Parisot Ekko 3 door wardrobe but it is also good looking and robust. 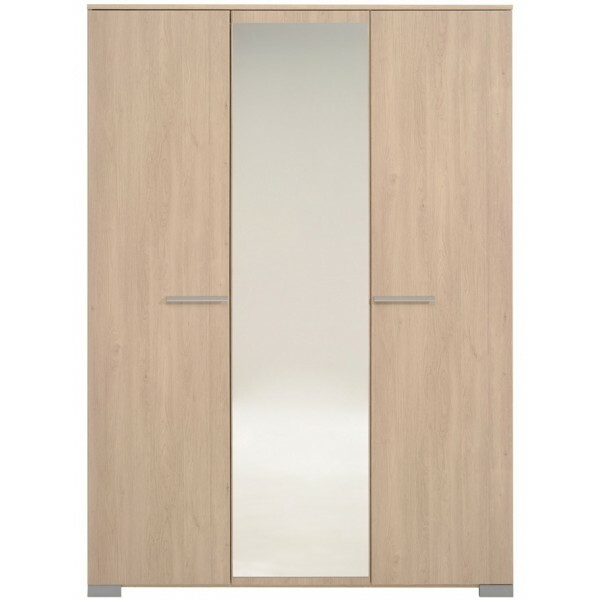 The central door is a full length mirror offering a full length view as you check your appearance and reflecting light and depth into your room. 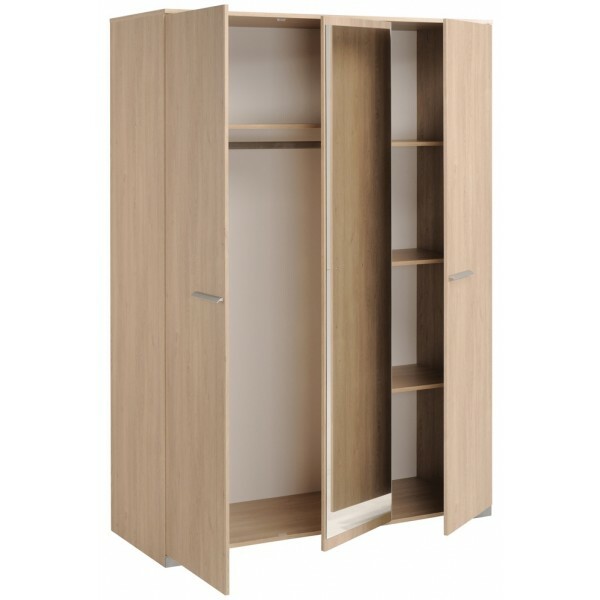 Behind the three doors you will find a double width hanging rail with spacious shelf above and a column of three roomy adjustable shelves. 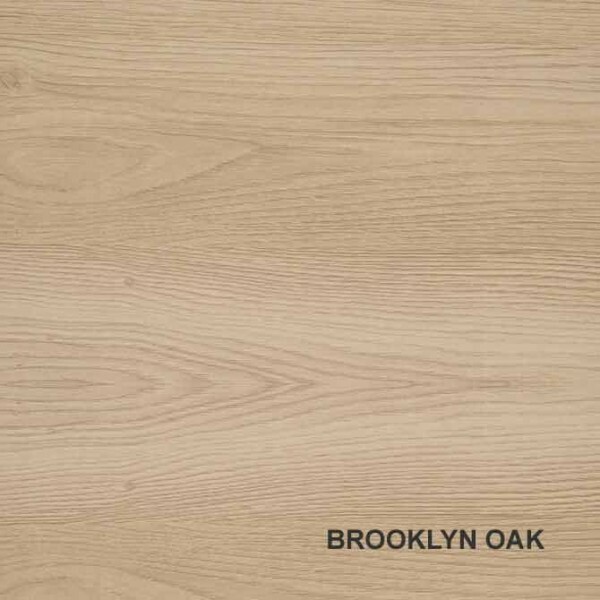 The Brooklyn Oak finish is a natural looking wood effect and when teamed with other items from the Parisot Ekko bedroom furniture range will create a very classy look and feel to your sleeping chamber.